There’s nothing more terrifying than getting into a serious accident. As your vehicle collides with another car, the feeling of being out of control turns your stomach and you’re left bracing for the impact that you can’t stop. 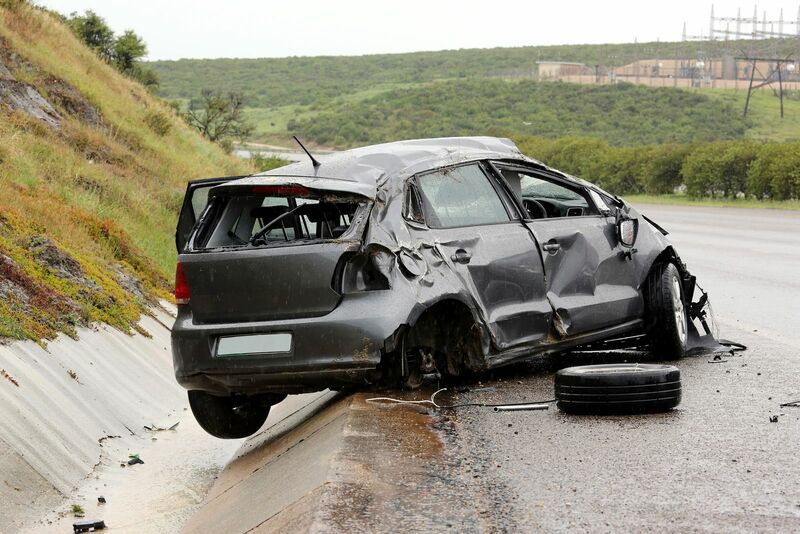 If you’re lucky enough to walk away from the accident without any broken bones or bruises, you can start to worry about your vehicle that didn’t fare so well. After you get past the initial shock of it all, you realize that the worst of it isn’t over. When you have full coverage insurance on a financed vehicle that’s totaled in an accident, there’s no guarantee that your loan will be paid off. Why is GAP insurance only available for leased or financed vehicles? Why do many borrowers owe more on their loan than their vehicle is worth? Before you dive in and find out how GAP insurance works, it’s helpful if you know just what turns a physical damage loss into a total loss. If your company sends you a letter or contacts you by phone to notify you that the vehicle is deemed totaled, it means that the insurer has predicted that it will cost more to repair your car than it’s worth. Companies will send an estimator to you to take pictures of your vehicle and to give the adjuster repair estimates. Once the adjuster reviews the repair estimates, they will then assess the vehicle’s value at the time of the loss. This is referred to the Actual Cash Value, which is the replacement cost minus depreciation. Since the Actual Cash Value of your car is the maximum that your carrier will pay, the car will be labeled a write-off. You can’t and shouldn’t buy GAP insurance on just any vehicle. This supplemental form of protection is only available when you drive a vehicle that’s currently financed or leased. That’s because the entire purpose of Guaranteed Auto Protection is to fill in the gap that’s present between your auto insurance policy and what’s due on your contract. When you finance a car, you pay principal and interest each month in the form of a car payment. While some of the payment pays down the balance of the principal that was financed, another portion of the payment goes to interest charges. As your car depreciates in value, the gap between the balance of your loan and the value of your car grows. A huge reason that borrowers are often upside down on their loans is when they roll negative equity over into a new car purchase. This equity will work against you if you ever have a serious loss. It can also affect you if you don’t put down money to buy the car and you take out a long loan term. In these scenarios, having GAP is a must. After you have a loss where your vehicle sustains damage, it’s your duty to get to safety before doing anything else. Once you are safe, you can worry about calling the insurance company to start the claims process. Your own insurer will investigate the loss, contact the other parties involved, and determine the value of your car. As long as the total loss threshold is exceeded, you’ll receive a settlement offer that includes an amount for the Actual Cash Value, projected titling fees, projected registration fees, and projected sales tax fees for a new vehicle. The insurance adjuster doesn’t look at your loan balance when negotiating how much the carrier will pay under the comprehensive or collision coverage. You’re required to list the lender that’s financing the vehicle as an additional insured and loss payee. 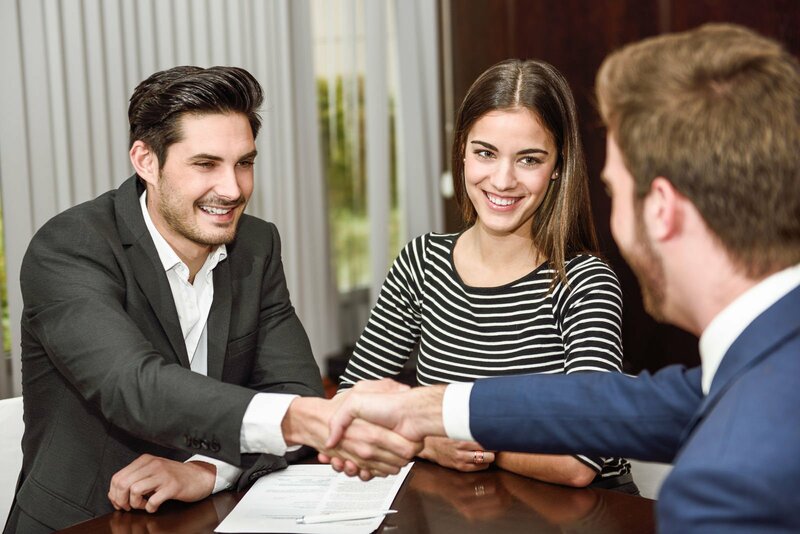 This requirement protects the lender from borrowers running off with insurance settlement checks after the collateral on the loan is inoperable. When your check for the total loss value is issued, it will be made out to you and the lender. You need to take this settlement check to the lender to have it applied to the balance of your loan. If the value of your car is higher than the loan balance, you’ll get the difference in a refund. If there is still money due on your loan after the check is applied, you are responsible for paying it unless you have GAP coverage. When you have GAP insurance, that GAP between the loan balance and the amount of your total loss check is covered. How you file your claim for the benefit depends on where you purchased your coverage. If you purchased your coverage through your auto insurance provider, you will submit proof of the balance of your loan to your claims adjuster. If you bought coverage through your lender or the dealer, you need to get your paperwork out so that you can find your policy number. Then, you can contact the carrier that offers the standalone coverage to file a separate claim. The check for the payoff balance will then be issued to the finance company. No one wants to total their vehicle, but if you have a total loss in a financed car you want to be sure that you have GAP insurance. If you don’t have GAP coverage, it’s time to get quotes from insurance carriers. Log on to an online rate comparison site and start comparing today. Enter your zip code below to find gap coverage that works for you!